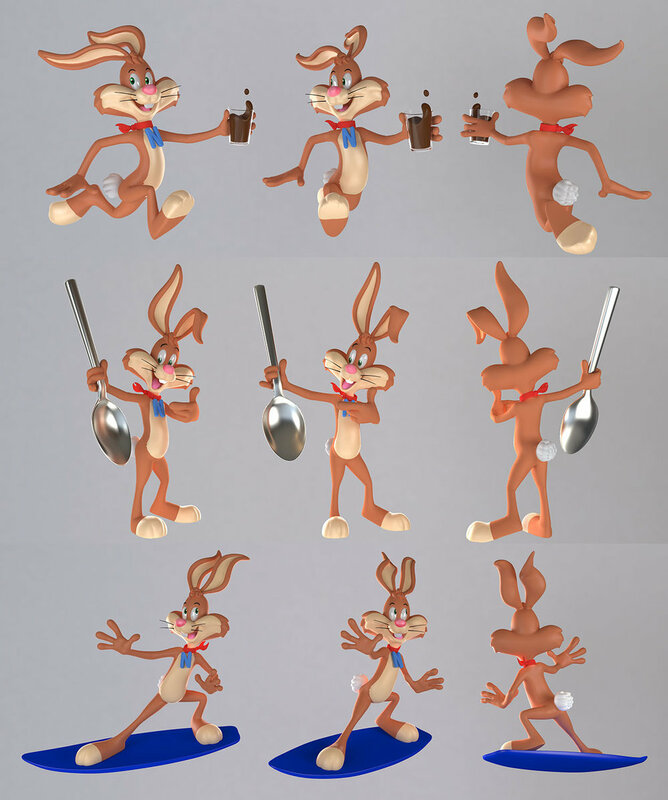 Working with iconic characters that have a rich history and identity is one of our favorite aspects of what we do. We are known throughout the industry as a go-to studio for re-imaginings and styling refreshes of brand icons and beloved characters. 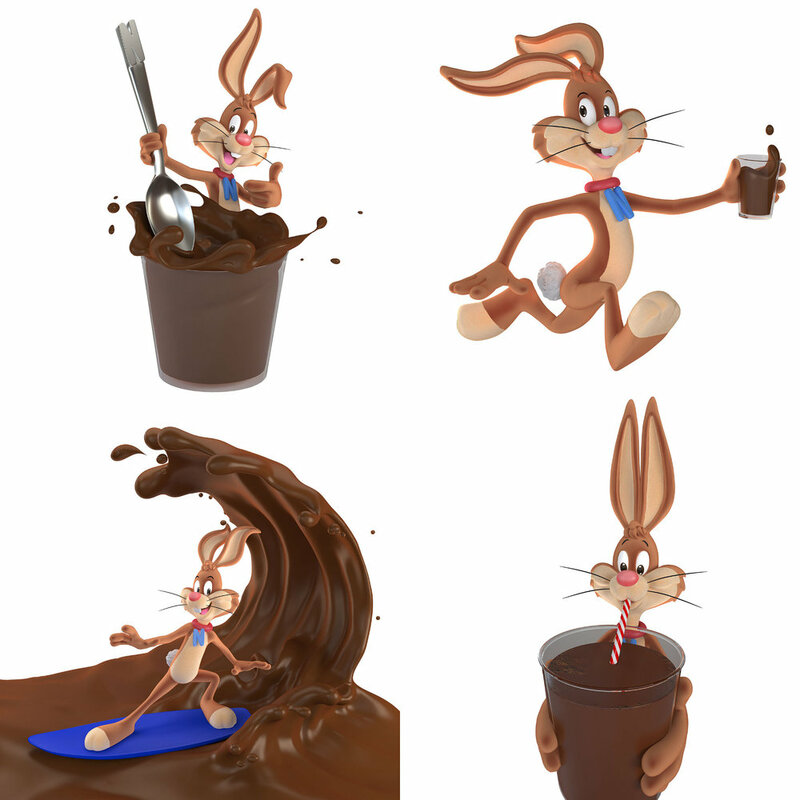 When Nestle Quik wanted to do a refresh of their iconic bunny, they asked us for some help. This project presented unique challenges of maintaining the known look and feel of the character while giving him a fresh, youthful and energetic look. The results were very well received in multiple testings and we look forward to sharing additional news on this super fun project soon. Thanks to the great folks at Fahrenheit-212 and our super agents at BA-Reps for being such awesome creative partners.